Detoxification is flushing out waste from our bodies. In constant process of self-renewal our cells produce waste and detoxification is a natural process. However, as we live in a toxic world, toxins are abnormally accumulated as a consequence of consuming processed foods, inhaling air filled with car exhaust, etc. and our ability to detox is severely impaired. We can naturally induce detox by eating only organic fruits, veggies, and drinking pure, filtered water. Juicing appears to be most effective way to detox, alkalize and cleanse tissues, release the toxic build-up and rejuvenate the body. Moreover, detox and juicing protocols have been used extensively and successfully as natural healing protocol to cure from most of terminal diseases. 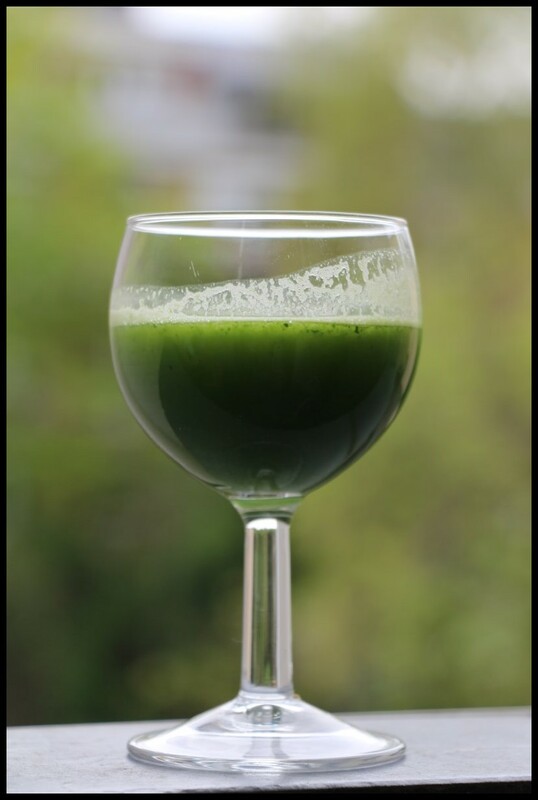 See Juicing for Thriving in a Toxic World. There are different detox and juicing protocols you can do to purify and rejuvenate the body. In my Quick Recipes and Juicing sections I will regularly enclose new info and recipes that I find simple and effective. Chlorella, a single-celled micro-algae, is one of the most powerful detoxification “tools” available as a supplement and used to eliminate accumulated toxins, including mercury. Make sure it is a good quality Organic Cell Broken Chlorella. 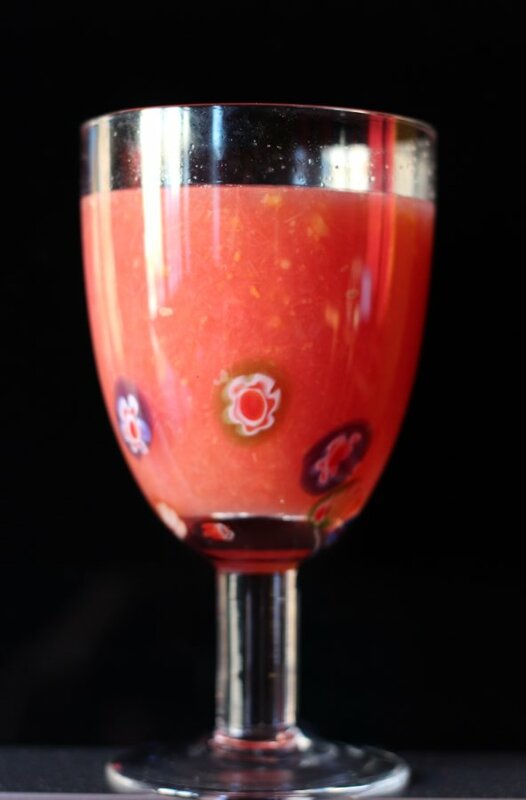 Aloe honey syrup (recipe captured by Father Romano Zago) is a powerful detoxifier and it helps curing the cancer. It is very easy to make it: Father Zago’s Aloe Treatment for Cancer. Various other practices that help purify the body, expel the toxins and rejuvenate include daily stretching, rebounding on a mini-trampoline to move lymph fluid and increase the count of white blood cells as well as perspiring in a sauna to eliminate toxins through the skin.